“Domestic manufacturing is making a comeback!” This statement was featured in an article from Manufacturing Business Technology Magazine where they highlighted four key predictions on the future of plastics manufacturing in the United States. As the global market is changing, companies in the U.S. have discovered that it is no longer profitable to buy products overseas, and this is great news for Petro Packaging. 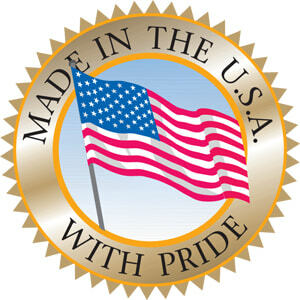 All of our clear plastic tubes and extrusions manufacturing has been done here in Cranford, NJ USA for the past 60+ years and we’re keeping it that way. More and more U.S. companies are seeking local manufacturers like Petro Packaging for their custom clear plastic tubes, caps, profile extrusions, etc. Injection molding is a basic yet extremely reliable manufacturing process. Our customers trust and rely upon us as a reputable manufacturer providing superior quality and exceptional customer service. 4 Predictions On The Future Of Plastics Manufacturing In The U.S.